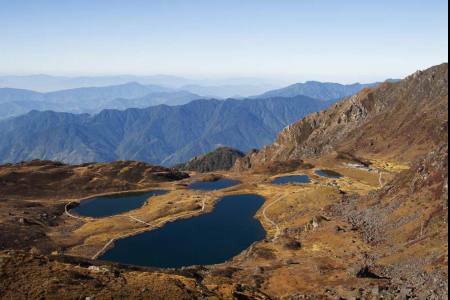 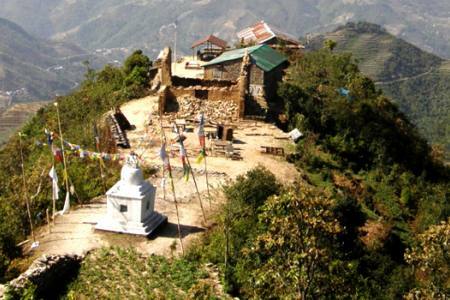 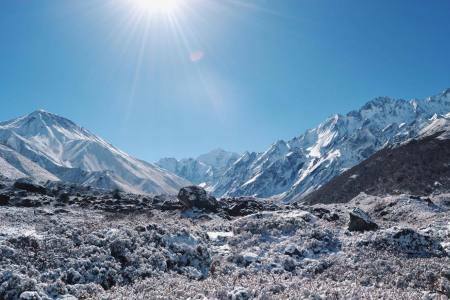 Langtang Region Trekking lies to the northern part of Kathmandu and offers a multitude of trekking destinations, all accessible without flights. 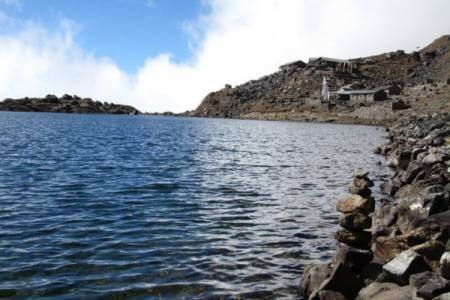 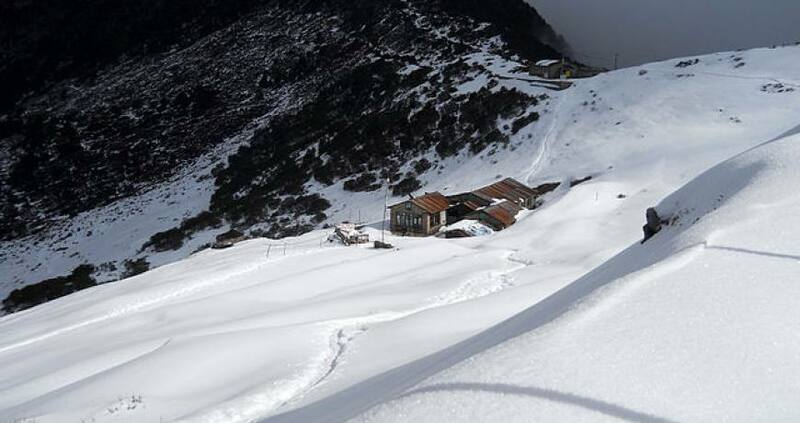 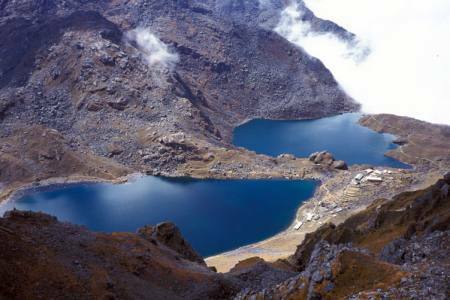 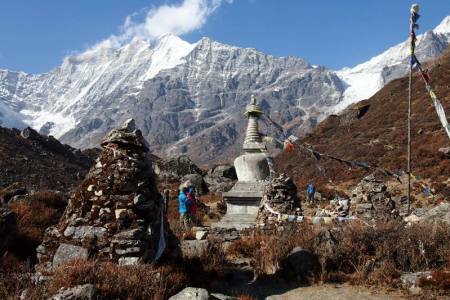 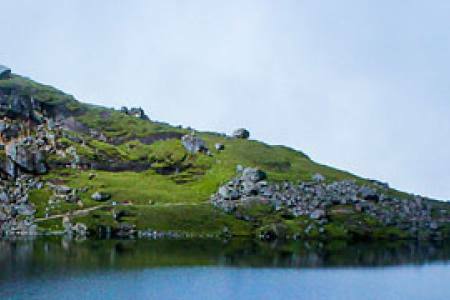 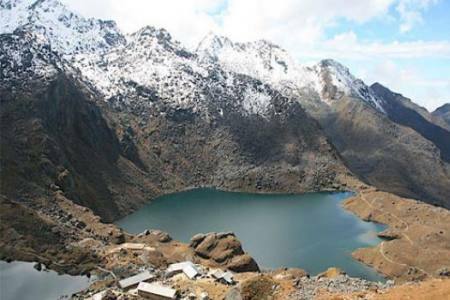 The three major areas of this region are Langtang, Gosainkund and Helambu; which can be combined in different ways to make treks from 7 to 16 days long. 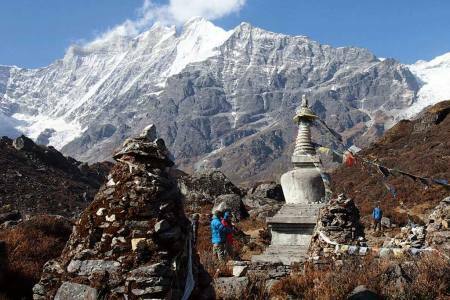 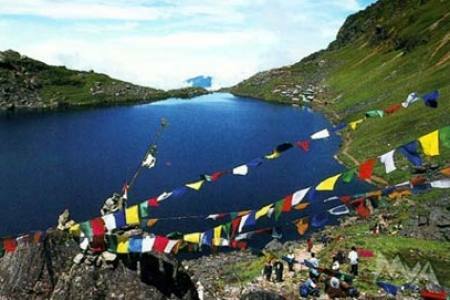 Langtang is a narrow valley that lies just southern part of the Tibet border. 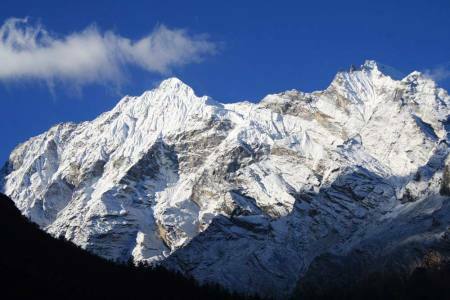 It is sandwiched between the main Himalayan range of the northern and a slightly lower range of snowy to the peaks to the southern Langtang Lirung (7246 m) dominates the valley to the north, Gang Chhenpo (6388 m) and Naya Khang-Ri(5846 m) lies to the south and Dorje Lakpa (6966 m) protects the east end of the valley. 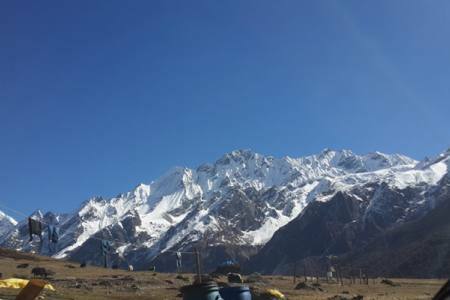 Day 06: Trek from Sermathang to Malemchi Pul Bazar (870 M/2,854ft), 3-4 hrs and drive to Kathmandu (1,350 M/4,429ft), 2-3 hrs, (Lodging + B-L). 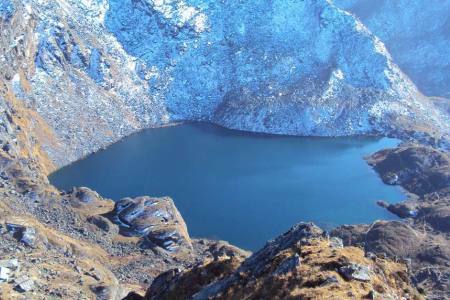 Day 06 Trek from Sermathang to Malemchi Pul Bazar (870 M/2,854ft), 3-4 hrs and drive to Kathmandu (1,350 M/4,429ft), 2-3 hrs, (Lodging + B-L). 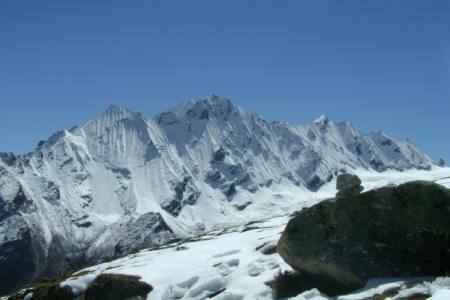 Cultures	: Tibetan, Tamang, Gurung, Nepali etc.